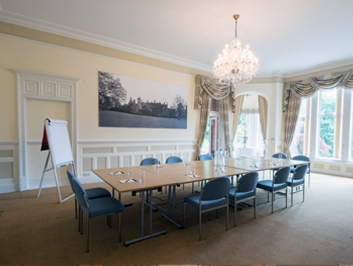 Serviced offices provide ready-to-use office space on flexible rental agreements. Also known as “plug-and-play” spaces because of the ease in which the company can move in and get their businesses up and running. 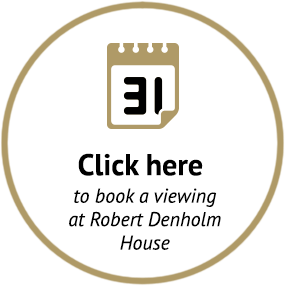 What’s included at Robert Denholm House? A whole host of companies from Start-Ups, SMEs (small and medium sized enterprises) to large, established, successful companies and big brands. Our 59 fully equipped comfortable office suites house a variety of companies covering a vast array of industry, business, leisure and health services. Robert Denholm House hold a Summer BBQ and Christmas Buffet for our tenants, along with issuing a friendly and informative monthly Tenants Newsletter. How do I arrange a viewing? Viewings are generally held with our Facilities Director, Andrew Tillbrook. What happens when I enquire with you? 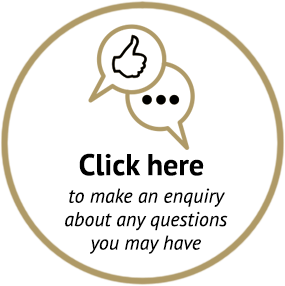 However you decide to make an enquiry, be it by telephone, email or via the website – the first thing we do is listen! Every company has individual needs and we are proud to offer a bespoke service tailored to meet them – as such, we cannot list all available options here. 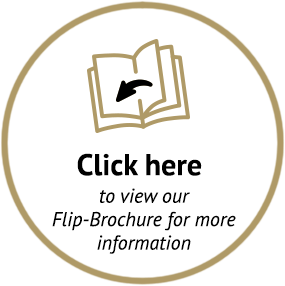 Enjoy browsing through our brochure and please do not hesitate to contact us for further information or to arrange a viewing. 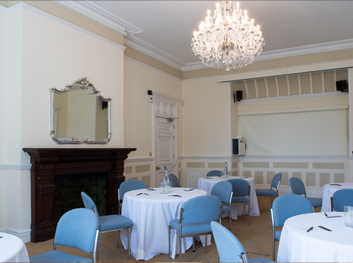 What makes Robert Denholm House unique? 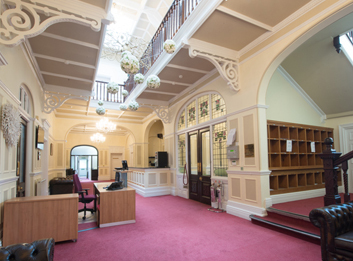 Robert Denholm House is a warm and friendly environment in which to work. Space is rented according to the capacity of the room, rather than by square footage. 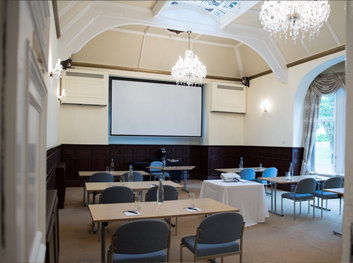 We quote one all-inclusive price for office hire so there are no hidden costs. Our optional extra services are charged separately but simply priced to keep you ahead of any additional payments. What is the minimum term I can sign for? 5.1.4 The Customer is adjudged bankrupt or becomes the subject of a winding up order or goes into receivership or administration or seeks any court order which protects it from civil claims or execution of judgements in any of which cases this Agreement terminates automatically. 5.2 Termination by any of these means shall not affect accrued liabilities. Full Terms and Conditions available on request. How soon can I move into my office? Soon! Moving in periods depend on when the office space is available. If already vacated, as little time as few days – simply when the agreement has been completed.